You may know him as Yondu from Guardians of the Galaxy, Rowdy Burns from Days of Thunder, Merle Dixon from The Walking Dead or Henry from Henry: Portrait Of A Serial Killer. 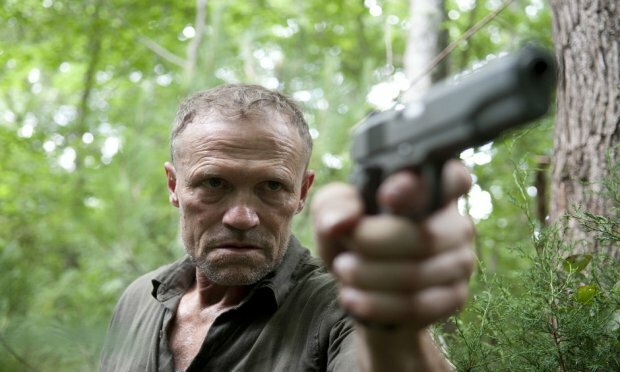 Whatever you know Michael Rooker from, know this – he’s headed to Dublin this summer. The cult star will be attending the annual Dublin Comic Con on August 8th and 9th at the Convention Centre, Dublin… Read more here. 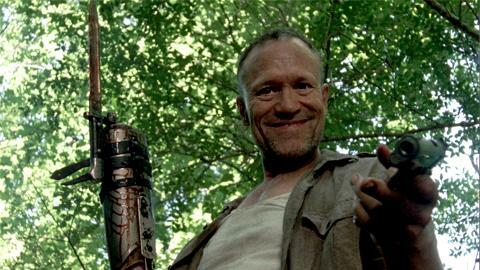 In advance of his appearance at the Wizard World Comic Con in St. Louis, Mr. Rooker took some time out of his busy schedule to talk to We Are Movie Geeks.